৳ 25,000 ৳ 28,400 Inc. 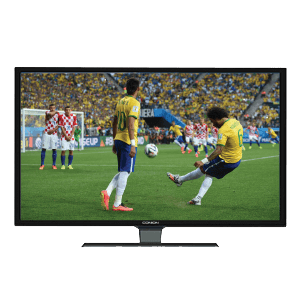 The Sony 32R306 32″ LED Television is compatible with NTSC, SECAM, and PAL television systems. It features a 720p 32″ display and incorporates Sony’s Motionflow XR100 technology, which is designed to reduce distortion on moving images. 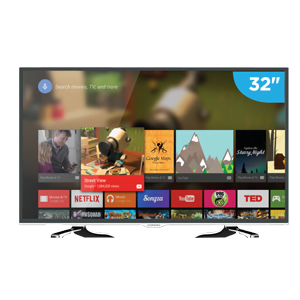 Built-in Advanced Contrast Enhancer (ACE) technology is engineered to offer optimized handling of light and dark viewing content. With component video, USB 2.0, and two HDMI ports, the Sony KLV-32R306 allows you to connect a variety of audio and video sources. You can also take advantage of the TV’s MHL connectivity for wired connections to a compatible mobile device. The USB interface supports popular codecs such as MPEG, AVCHD, and JPEG. This TV features dual full-range 8W bass reflex speakers for dynamic audio playback. It also supports Dolby Digital audio and even has a headphone output for personal listening. This multi-system TV comes with a European plug and includes a plug adapter for US use. Visit the official Sony Product Page for more products. 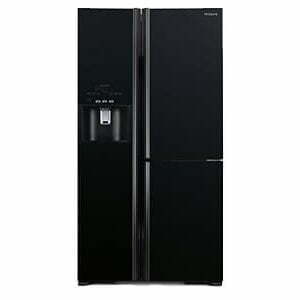 Best Electronics is a retailer of Sony products in Bangladesh. 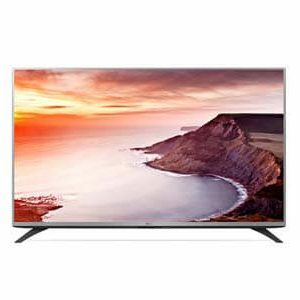 Get your Sony 32R306 32″ LED Television from your nearest Best Electronics showroom and enjoy easy installment payment facility. Price Value Highest In World. 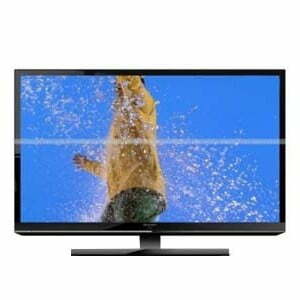 Ai TV Tar Price Sony Dicce 26,500 tk te r era sell kore 30,000 tk te. Dear Sir, both companies have their own policy and pricing. Our TVs are assembled in Thailand and Malaysia. 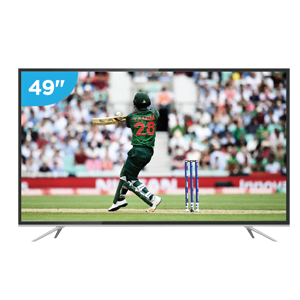 Whereas sony rangs TV assembled in Bangladesh. Parts and panel used in our TVs are original. That is why our product price is a bit higher than the others. We don’t compromise with quality. Thank you for your valuable comment. Made in Malaysia. Thank You. 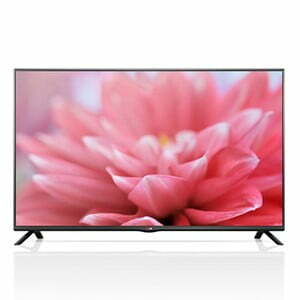 I am using Sony 32R306 32″ but I recently heard that all “R” series sony Tvs are worst? Picture tube is not good. It lasts untill warranty time? Did I do any mistake purchasing it ? Dear Tawfique, Sony is a world famous brand. We can say pioneer in tv industry. Don’t heed to negative words of people. You buy it because you feel and believe the product is good. Any electronics product can malfunction. If you use your product carefully it will last for a long time. Thank you for your query. I would like to buy A sony or Samsung 32” Full HD LED TV with Wifi Built in , Now what will be the price of the TV in the showroom of Best Electronic and I do have the CITy Amex and Brac Bank Visa credit Card both, What are the facilities that can be availed ? 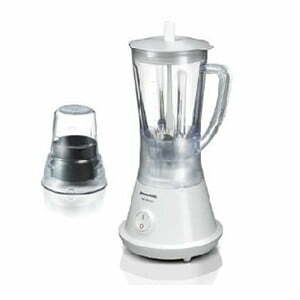 To avail the facility visit any Best Electronics Showroom. ৳ 20,800 ৳ 24,510 Inc.
৳ 59,900 ৳ 61,900 Inc.
৳ 13,980 ৳ 14,480 Inc.
৳ 35,000 ৳ 35,500 Inc.
৳ 9,900 ৳ 10,900 Inc.
৳ 260,000 ৳ 265,000 Inc.
৳ 3,000 ৳ 3,300 Inc.